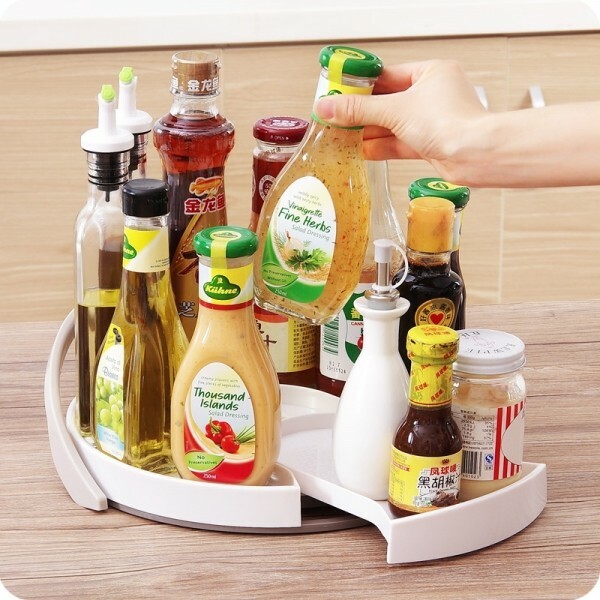 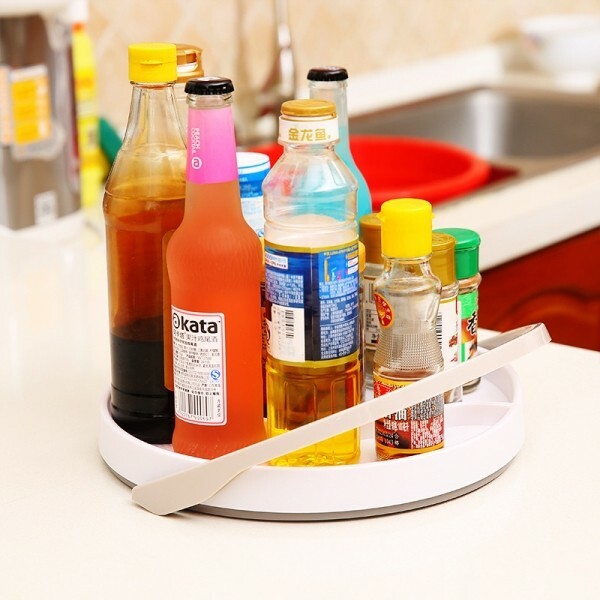 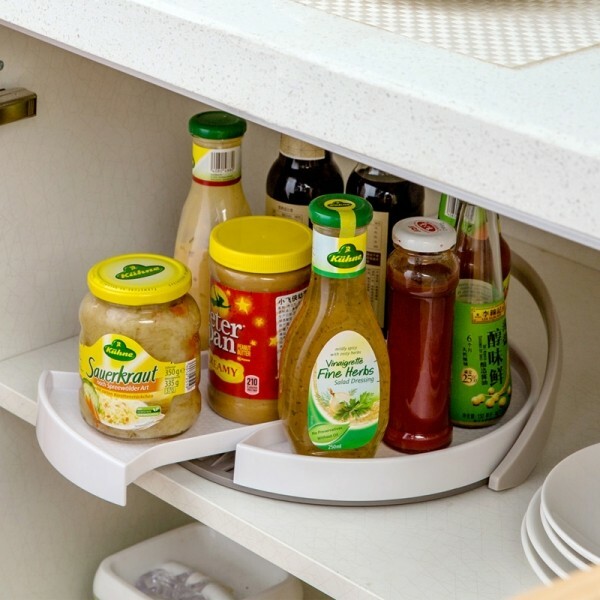 The 360-Degree Rotation Pull-Out Kitchen Spice Holder Storage Rack offers a great way for storing seasoning bottles to keep the counter clean and tidy. 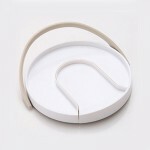 360-degree rotation and pull-out design allow you to quickly fetch the one you want. A folding top handle makes moving and carrying a breeze. 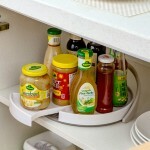 Protective bracket on the edge prevents high bottles to fall off or roll over. 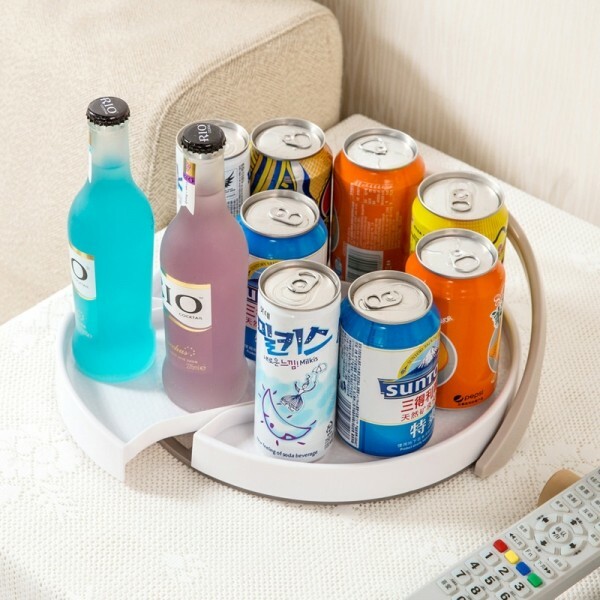 Four non-slip mats on the bottom ensure a firm stand. Made of high-grade ABS, it is tough and durable for long-lasting use. Click and order now!